Bendigo Smiles Dentist and those participating in the event make no express or implied claims that you will make money as a result of following their advice and/or purchasing their services or products. 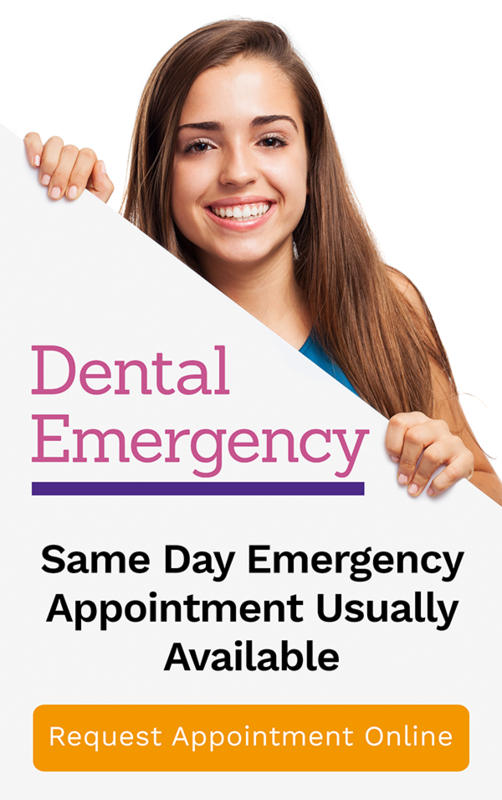 Bendigo Smiles Dentist is not engaged in rendering legal, accounting, professional or other advice or services. You agree that Bendigo Smiles Dentist, Presenters and/or Affiliates are not responsible for any success or failure that you or your business may experience as a result of any information presented or any products or services offered at the Event. You freely and of your own will risk any and all capital you may choose to spend implementing concepts outlined while using this service.You will do so with skill and common sense. You will not hold Bendigo Smiles Dentist, the presenters and / or affiliates liable or accountable in any way for any failure of the service to live up to your expectations. Your use of and browsing in the site and/or purchasing and this service is at your risk. Bendigo Smiles Dentist, nor any other party involved in creating, producing, or delivering the site is liable for any direct, incidental, consequential, indirect, or punitive damages arising out of your access to, or use of, the site or service. Without limiting the foregoing, everything on the site and included in the service is provided to you “as is” without warranty of any kind, either expressed or implied, including, but not limited to, the implied warranties of Merchantability, fitness for a particular purpose, or non-infringement.